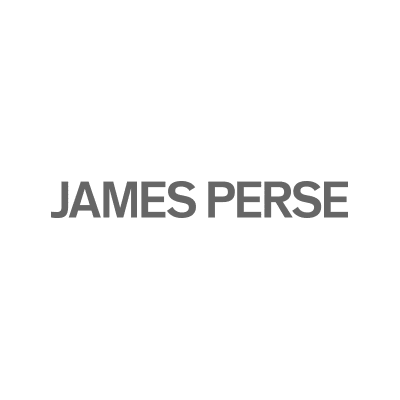 JAMES PERSE was founded over 20 years ago in Los Angeles, California by its eponymous designer. James’ signature design philosophy and aesthetic – the pairing of elegance and sophistication with simplicity and comfort – is borne from his passion for minimalist architecture and (as a Los Angeles native) his intimate familiarity with west coast indoor / outdoor living and the casual clothing inspired by it. This approach has been applied to each step in developing the JAMES PERSE brand, which has become synonymous with Southern California life and style.